Have an easier ride through planning, and more value from your investment, with our advanced reptile surveys and reports produced to the highest industry standard. 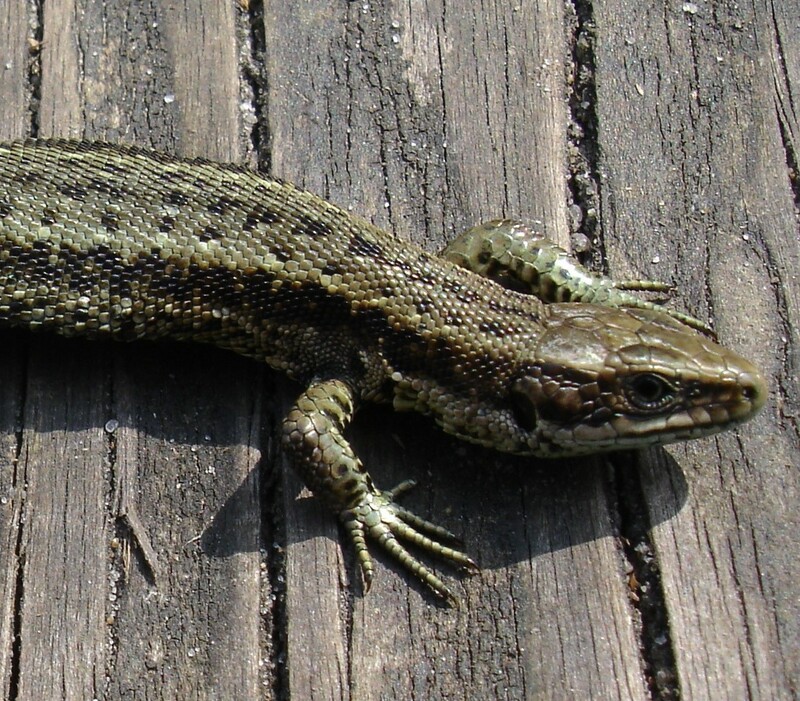 We undertake reptile risk assessments and surveys of the widespread reptile species (slow-worms, common lizards, grass snakes and adders) for projects throughout England. This tells you whether there would be a significant risk of your proposed works affecting widespread reptiles, based on a data search and habitats on and around your site. Our method enables a more precise, objective and quantitative evaluation of your site than is standard in the industry. Our surveys are more thorough than typical in the industry, enabling you to find out sooner whether you have reptiles, as well as providing an indication of distribution and population size on site, so that proportionate mitigation can be designed to help you comply with legislation and planning.